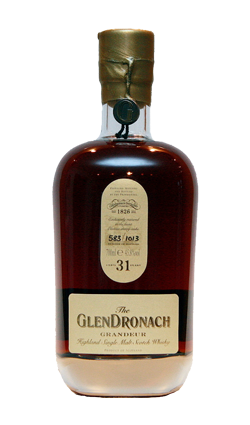 This is Cask 003 – Beautifully packaged and hand numbered, the Glendronach Grandeur has been aged in oloroso sherry casks for over thirty years in Glendronach’s dunnage warehouses. 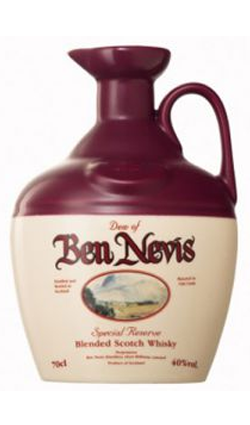 Nose: Heaps of plain and milk chocolate, sherried trifle and rich mocha tones. Next there is old spice, stewed berries and treacle. 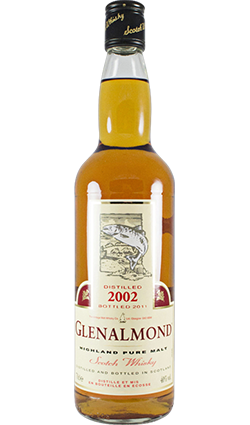 Palate: Incredibly smooth, thick and syrupy; chocolate cake, treacle tart, winter spice, sultanas and candied orange peel. Finish: Mocha, coffee cake and almonds, not so much finishing but continuing. Overall: Glendronach literally in all its grandeur. 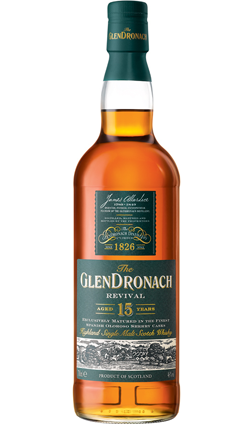 This dram has everything Glendronach has to offer and then a little bit more. 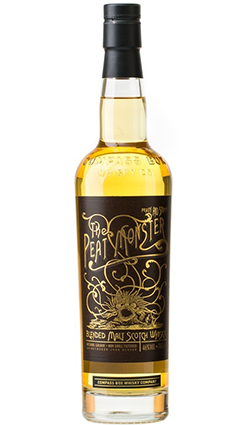 A superb 31 Year Old whisky.